Welcome to the 55 Activity Centre (formerly Squamish Seniors’ Centre) website! For DISCLAIMER” see bottom of page. ‘InspireHealth’ is putting on this 1 day workshop in Squamish. ‘InspireHealth’ is a supportive cancer care organization approved and funded by the BC Ministry of Health. Have you or a loved one been touched by cancer? If so, please join our Medical Doctors and Nutrition Team for a free workshop on supportive cancer care. For all adults (16 years +) with a current or past cancer diagnosis; support people are also welcome to register. This program is free of charge but you must pre-register by calling 604-734-7125. The 55 will be closed on Friday, April 19 and Monday April 22 for the Easter long weekend. The 55 will remain open during regular hours on Saturday, April 20. Sea to Sky Gondola Pass sale is on until April 30. $109 for Seniors, good for one year. This pass allows you to take the grandkids and friends and family with you for a 20% discount. At City Hall, Friday, April 5 from 11 – 12, no appointment needed, just drop in and voice your concerns or make suggestions. 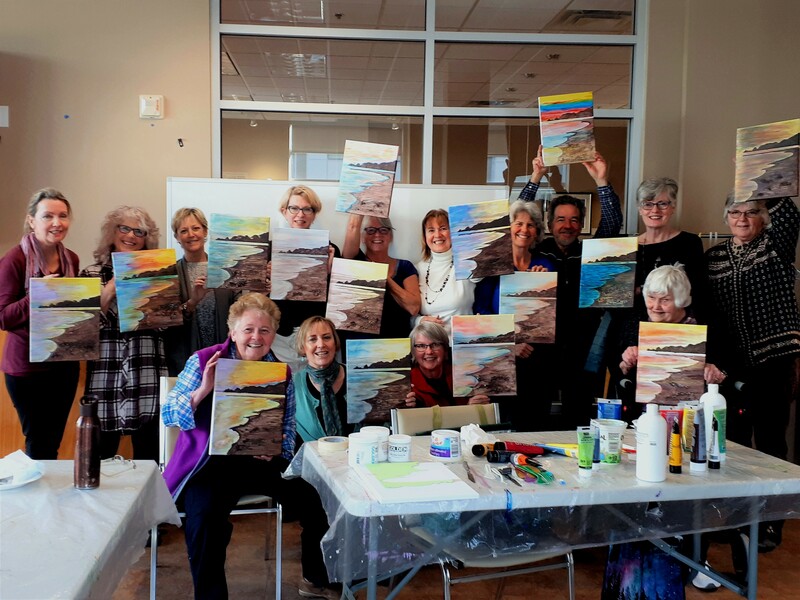 I attended their annual awards event and received on behalf of our Society a cheque for $500 in support of subsidized visual arts programs that were recently held at the 55+. 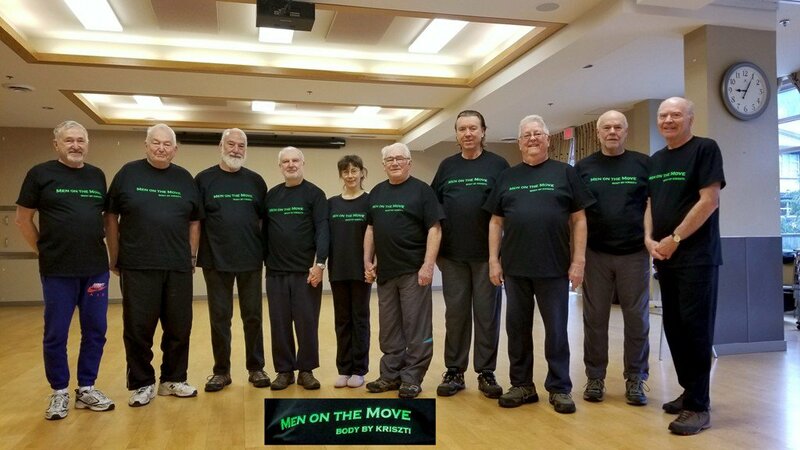 These are intended for all Squamish Seniors (55+). This is the third year we have received their support. This programme filled up early. This local non-profit’s good work depends on donations from the community so please consider them when the time comes to make your list of donation recipients and bequests. We were notified that the DOS will no longer be selling tickets to our events that involve the serving of liquor, notwithstanding that we always had a valid liquor license and a $5 Million liability insurance coverage in favor of the District. From now on volunteers will be handling these ticket sales from the 55 and your participation will be needed. please let Carol Laktin know – 604 892 3676 cjlaktin@shaw.ca. The Trail Society succeeded in obtaining a $25,000 grant from Horizons for Seniors, a BC Government granting agency. This grant requires that Seniors be involved in the project in a capacity other than doing the actual grunt work. Fourteen people have so far kindly stepped forward – thank you. The DONATIONS page is now live – LINK. Ask your friends to consider a donation/bequest to our Society during this SEASON OF GIVING. We do provide a tax receipt and will use the funds to provide low cost programs for Seniors at our Centre. Perhaps also subsidize some of the more expensive bus outings so everyone can participate. Sign up for our Seniors Newsletter advising of special events, special recreation VAN outings and Seniors related issues in general. Send an email to admin@squamishseniorscentre.com giving us your name and phone number. If you no longer wish to receive our newsletter it is easy to unsubscribe. This is now on sale for $109.00 for a one year pass until end of December – regular $139.00. The validity of this new purchase starts from the expiry of any existing pass you may have. Includes benefits such as 20% off any purchases in the gift shops and 20% off companion tickets – grand kids. These high quality Ultra Cotton Gildan Tee’s are a considerable success with the programme participants. 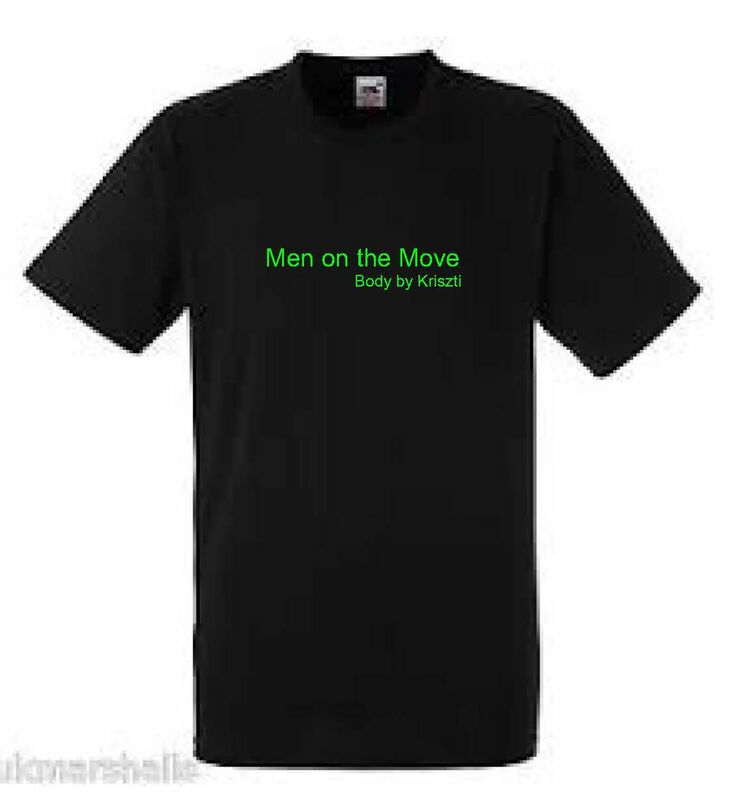 If you would like to order yours, please let me know – $25 plus tax. Read this item by the Globe’s Rob Carrick. You may want to know about the assistance offered by our Provincial Government in their “Better at Home” programme. It is meant to keep Seniors in their homes longer by providing low cost assistance with housekeeping chores including light yard work, grocery shopping etc. The cost for these services is income dependent. The details are in the brochure; via this link. You can see a slide show of random Senior Centre photos taken approximately 2012 through 2015 by clicking on this link. The same slide show is also played at times on the big TV in the social area. For our upcoming events please go to the “Special Events” page. Have you checked the new programmes offered. 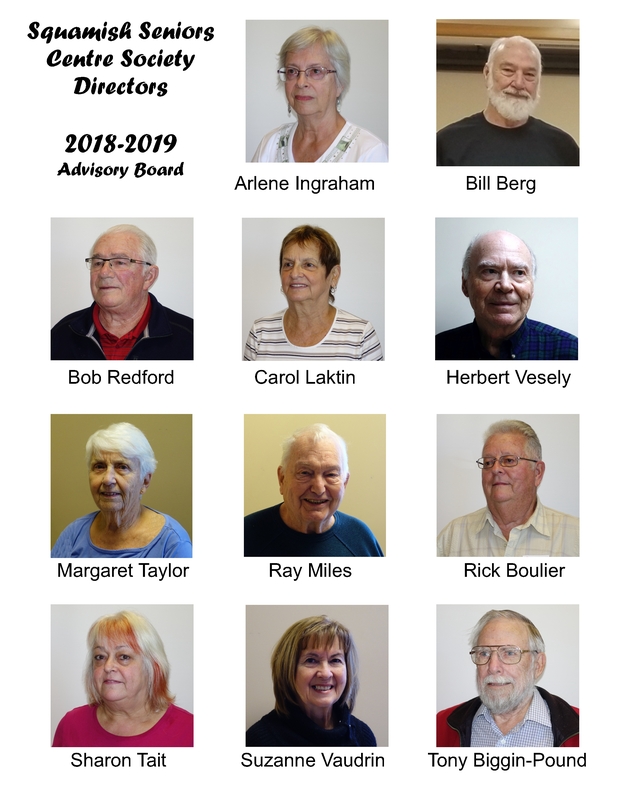 The current Board of Directors who are also the Advisory Board to the 55 Activity Centre staff, were elected at the Seniors Centre Society AGM in June.Were you at that meeting to have your say? The purpose of this website is to offer seniors a convenient way to find up-to-date information on what’s happening at the 55 Activity Centre (previously known as the Squamish Seniors Centre) and in the Seniors’ community. This home page will be updated with reports to keep you in the know even when you can’t make it down to the centre. Make sure to keep coming back for the monthly schedule of activities and events! Check out the calendar and schedules on the “ACTIVITIES” page. Special events are listed on the “SPECIAL EVENTS” page. Registration for programs can be done online or at either Brennan Park Rec Centre or the 55+ Activity Centre. The Calendar of Events is available at the Centre or check out the Activities page for a link. DISCLAIMER: This site is operated by the Webmaster on behalf of the Squamish Seniors Centre Society. Any opinions expressed herein should not be considered to be the opinions of the District of Squamish or its Recreation Department or the 55+ Activity Centre. 3 Responses to Welcome to the 55 Activity Centre (formerly Squamish Seniors’ Centre) website! I am glad to see the new website . I have not noticed the boxes and surveys around town but will keep looking. Would it be possible to have a link to the survey for those who would rather do it online? This WORDPRESS based website may not be set up for doing a survey so it may have to be done by email.